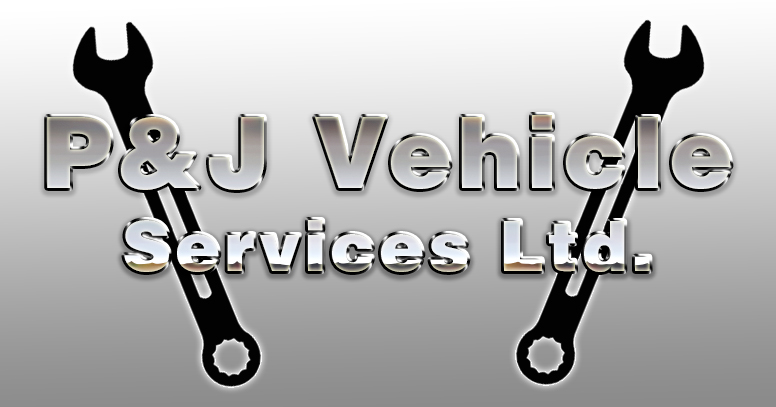 P&J Vehicle Services offer professional and reliable vehicle repair services throughout Essex. Servicing, repairs, MOT’s and remapping of Cars, Motorbikes & HGV’s. Benefit from our vast knowledge and expertise in the field of garage services. We are diagnostic specialists for all types of vehicles and have the latest computer diagnostic equipment, so whatever your circumstances – we can help. No matter if you are a member of the general public, a commercial business or a fleet client; our exceptional services are sure to leave you completely satisfied. Having spent over 20 years with firms such as Ford, Rover and Vauxhall we feel confident we can offer a professional and reliable service that will exceed your expectations on every level. Our professional yet personal services have won us an enviable reputation in the local area, and we aim to build on this reputation – we know that fantastic customer service is the cornerstone of any successful business and so we strive to continue this manner of work. Previous PostVic Evans Professional Painter & DecoratorNext PostHAPPY NEW YEAR! January Books go to print Thursday 10th.